Our American Network - She Was Attacked For Running The Boston Marathon! She Was Attacked For Running The Boston Marathon! 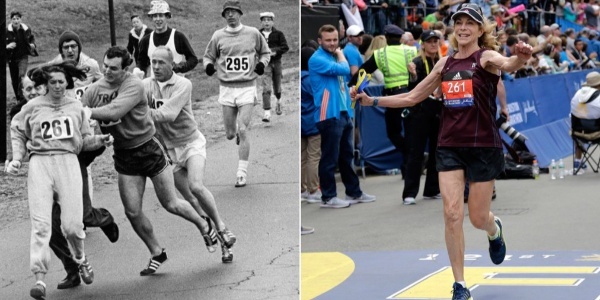 Kathrine Switzer was the first woman to officially run the Boston Marathon in 1967.